In fact, it’s posted on my original WordPress blog, that I haven’t been using because it didn’t link me to my location. 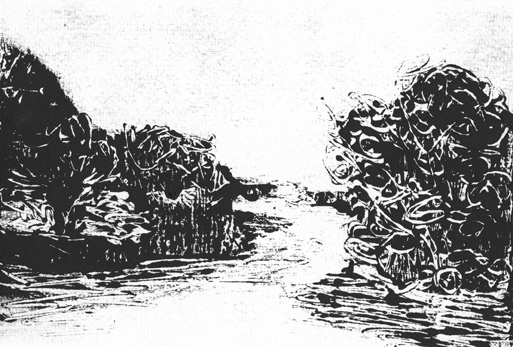 That blog is found at: http://useallthecrayons.wordpress.com/ and oddly enough, my last post was on monotypes, this one included. Hope you don’t mind the resurrection. Please let me know if there is too much redundancy because obviously it doesn’t occur to me. Sometimes I’ll draw or paint the same thing until it’s right or because it’s a pleasant composition. Don’t you think it’s interesting to see how the same subject looks with different mediums? 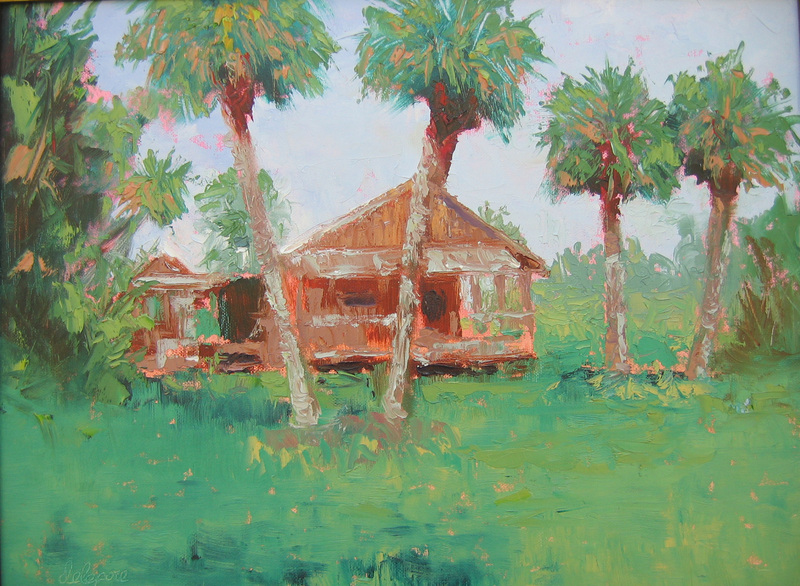 This is the first year in many that I haven’t been able to attend the “Artist Day” or I think it’s currently called “Brush with Nature” day at Adams Ranch in Ft. Pierce, FL. Unfortunately my husband had recent surgery and I’m not comfortable with leaving him for a whole day yet. So, today I’ll post some of my paintings from Adams Ranch, and believe me I have a few. 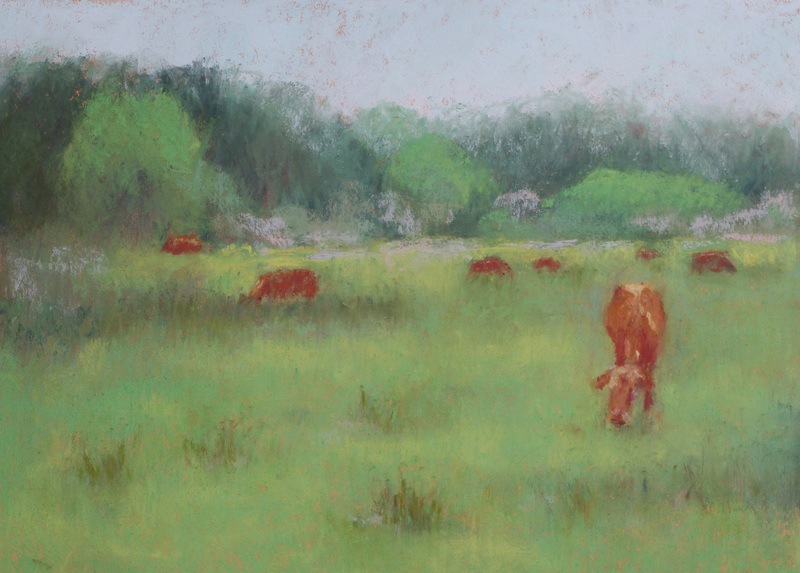 The ranch is a wonderful place to paint and is a working ranch that is just huge (about 50,000 acres) with way more cows than people. My kind of place. 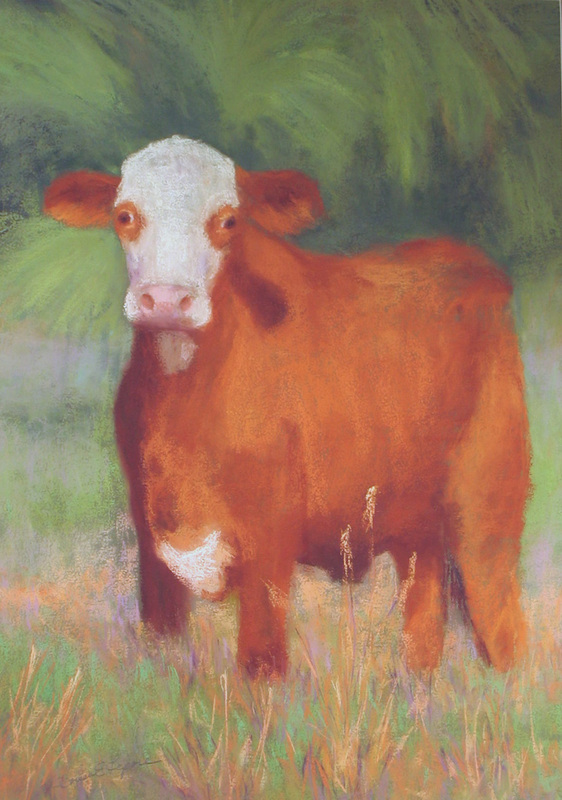 Once a year they allow artists to occupy a section of the ranch and the cows watch us paint all day. Entertaining for all of us!